Brazil Is All Set To Host the 2014 FIFA World Cup Football. FIFA World Cup 2014 Kick Starts Today With The First Match Is Between Brazil and Croatia.There are Total Teams 32 from 5 confederations is participating The Ultimate Football Tournament. 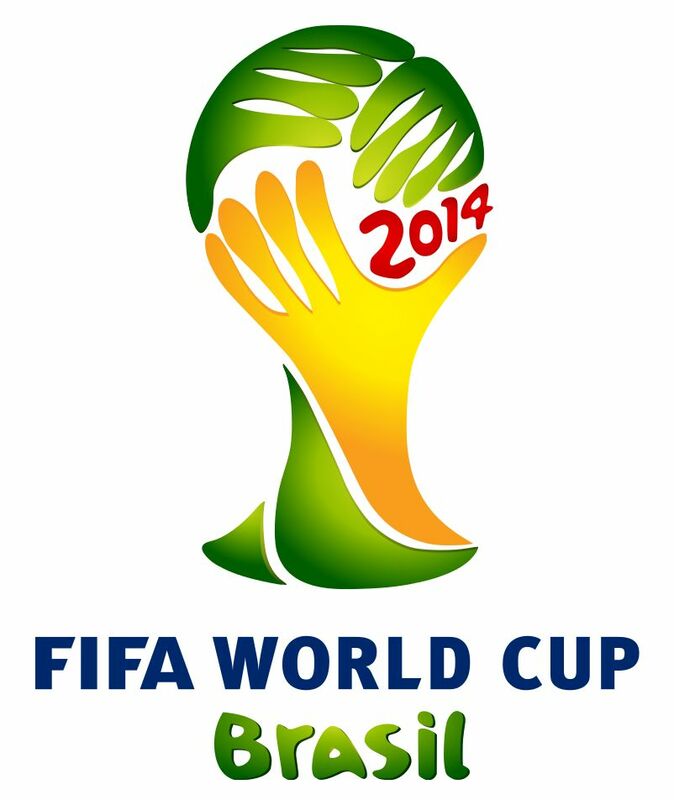 FIFA World Cup 2014 is scheduled to take place in Brazil from 12 June 2014 to 13 July 2014. There are Total 8 Groups and each Contain 4 teams. The groups Of Fifa 2014 are Categorized from A to H. There Are total 64 matches in The Tournament Including The Semi Finals and Finals. 2014 FIFA World Cup Telecast – Live Telecast Of The Fifa 2014 is Available On All The Official Broadcasters Around The World.